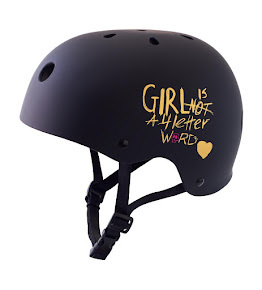 Girl is NOT a 4 Letter Word: New Almost Skateboard x Sky That Supports Skateistan. 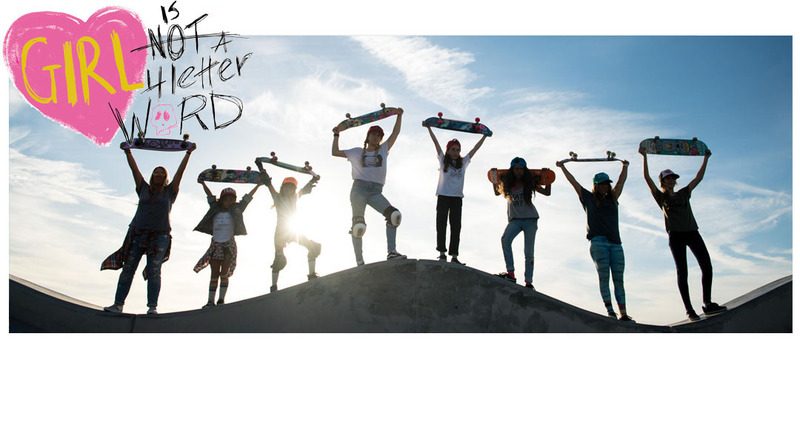 New Almost Skateboard x Sky That Supports Skateistan. 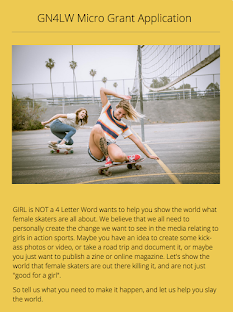 Great to see this awesome Almost Skateboards deck (and complete) that supports Skateistan. Mini shredder Sky Brown (Awsm Kids) lends her support to this important orgainzatiuon and stands behind this rad looking collab board. 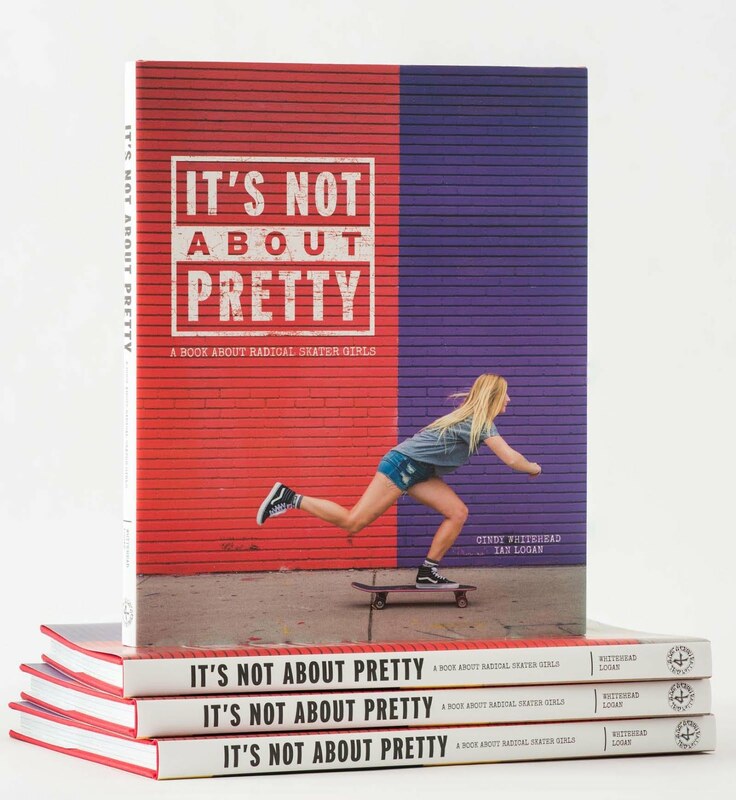 Almost is proud to announce a collaboration with Skateistan, the award-winning non-profit organization empowering children and youth through skateboarding and education. They recently launched a new Skate School in Phnom Penh, Cambodia on Friday (February 23rd, 2018). Over 100 children celebrated alongside special guests from around the world, including Almost flow skater Sky Brown. To help support the cause a portion of all proceeds from the sales of these boards will go directly to Skateistan.org.